His research focuses on the ocean's largest-scale circulation patterns and their role in maintaining the global climate. 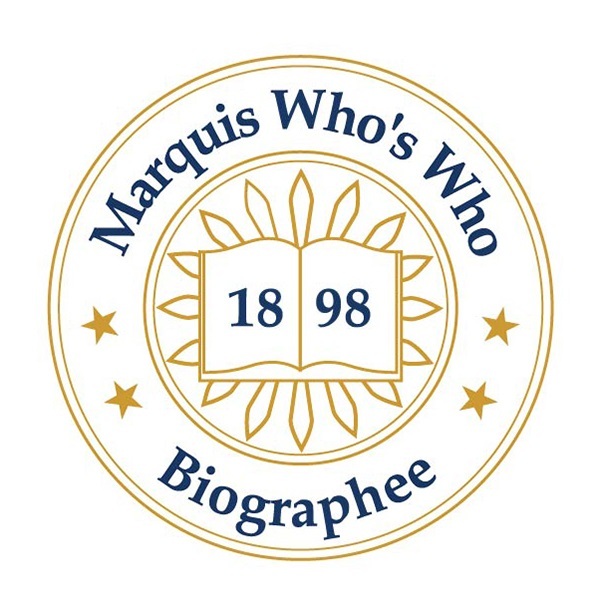 DEL MAR, CA, September 13, 2018 — Marquis Who's Who, the world's premier publisher of biographical profiles, is proud to present Russ Davis with the Albert Nelson Marquis Lifetime Achievement Award. An accomplished listee, Russ Davis celebrates 50+ years' experience in his profession of oceanography, and has been noted for achievements, leadership qualities, and the credentials and successes he has accrued in his field. As in all Marquis Who's Who biographical volumes, individuals profiled are selected on the basis of current reference value. Factors such as position, noteworthy accomplishments, visibility, and prominence in a field are all taken into account during the selection process. Despite earning a Bachelor of Science, Master of Science and Doctor of Philosophy in chemical engineering, Dr. Davis gravitated towards the field of oceanography. While in graduate school at Stanford, he attended a summer program at the Woods Hole Oceanographic Institution. This, his passion for oceanography, and his knowledge of engineering fluid mechanics led him to focus his dissertation on internal waves. In the years since, Dr. Davis has thrived in the field of oceanography, contributing his knowledge to more than 100 peer-reviewed articles in professional journals and several patents. Over the course of his career, Dr. Davis has excelled in various roles with the Scripps Institution of Oceanography, including assistant research geophysicist, chairman of the ocean research division, professor of oceanography, and research oceanographer, the latter of which he holds to this day. Fostered by Scripps, he has investigated wave motion, turbulent flow, motion in stratified fluids, air-sea interaction, coastal oceanography, and ocean-current measurement methods. Currently, his research focuses on the ocean's largest-scale circulation patterns and their role in maintaining the global climate. His fascination with, and commitment to, oceanography has kept him determined to make strides observing ocean dynamics, even when observing technology was lacking. Consequently, Dr. Davis has made several breakthroughs developing ocean-observing technology. He has supervised the theses of 10 successful Ph.D. students. In order to remain active and engaged in the field, Dr. Davis affiliates himself with the American Geophysical Union and the American Meteorology Society. For his excellence in the field, he has been recognized with the A.G. Huntsman Award, the Henry Stommel Medal, election to the National Academy of Science and to the American Academy of Arts and Sciences, the Prince Albert I Gold Medal and the Maurice Ewing Medal, as well as features in Who's Who in America, and Who's Who in Science and Engineering. Looking ahead, Dr. Davis intends to continue contributing to breakthrough research in the industry. In recognition of outstanding contributions to his profession and the Marquis Who's Who community, Russ Davis has been featured on the Albert Nelson Marquis Lifetime Achievement website. Please visit www.ltachievers.com for more information about this honor.